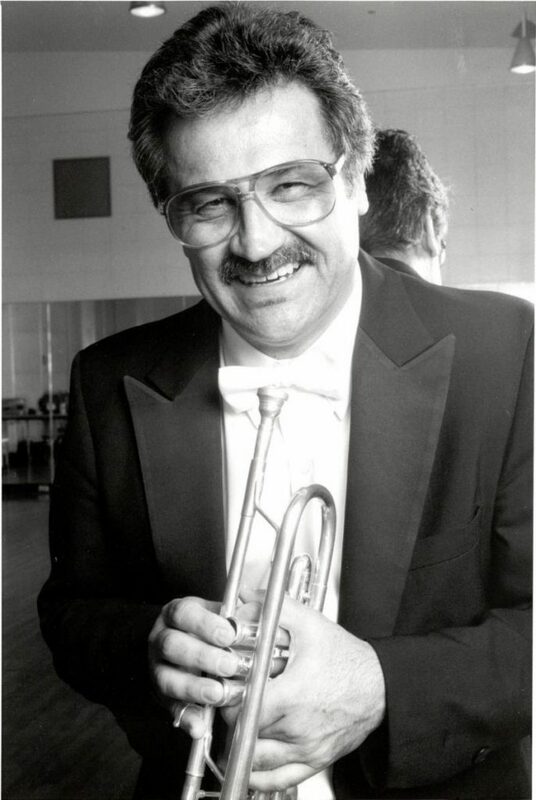 Thomas Stevens, former principal trumpet player with the Los Angeles Philharmonic, passed away on July 14, 2018, in Cambria, CA. This entry was posted in Final Notes / In Memoriam and tagged Final Notes, LA Phil, Thomas Stevens on August 28, 2018 by admin. 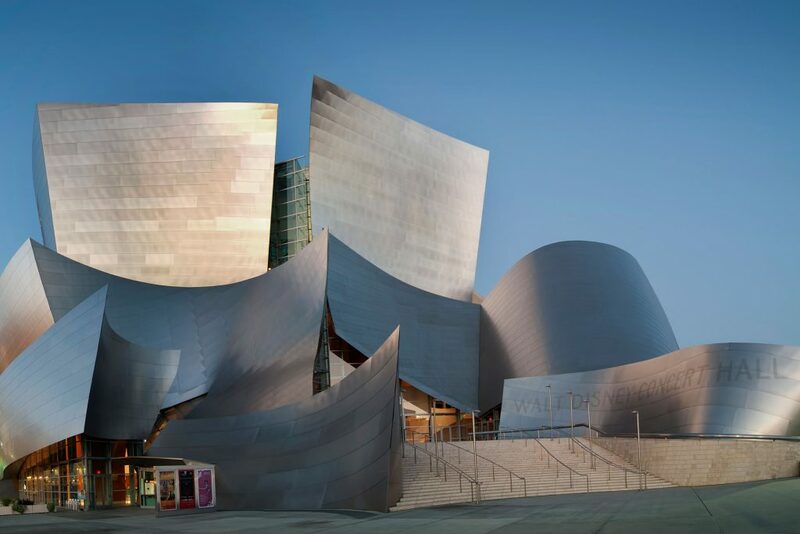 This entry was posted in All News, Features and tagged LA Phil, Los Angeles Philharmonic, Walt Disney Concert Hall on August 22, 2018 by admin. 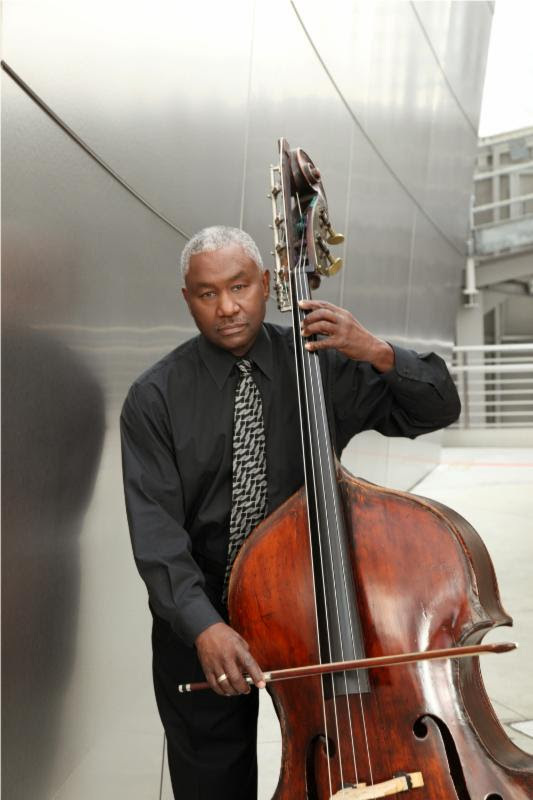 Frederick (Fred) Tinsley, double bass player in the Los Angeles Philharmonic, passed away on September 19, 2016. This entry was posted in All News, Features, Final Notes / In Memoriam and tagged Final Notes, Fred Tinsley, Frederick Tinsley, LA Phil, Los Angeles Philharmonic on September 22, 2016 by admin.